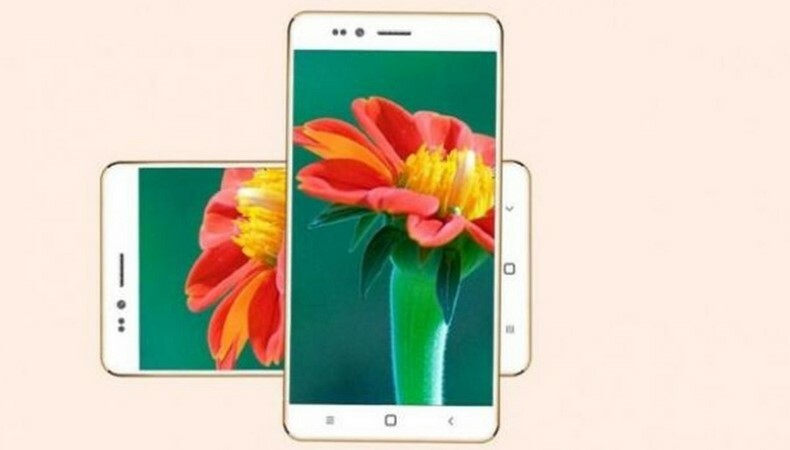 Everyone would have expected a $4 phone to be a very low profile phone with midi tones, horn-looking antenna and a very ugly look with no smart feature but the news took me by surprise this morning to find out that Ringing Bells, a smartphone company in india is actually launching a Android phone called Freedom 251. The phone will be launched in India this week and the cost is just Rs 251 (which is less than $4). In addition to the specs above, the phone will be coming with many pre-installed apps to help people in their various occupations such as farming, medicine and Women safety. Ringing Bells was founded in 2015 and it has four mobile phones in its name since then. According to reports from Mashable, the phone will come with a one-year warranty and could be serviced in over 650 repair outlets across the country.